Distractions can be productivity killers. In an office like ours, constantly turning around to talk can interrupt everyone’s day. Slack is an instant messaging application that helps us organize our distractions (and important messages) throughout the day. Slack has a few key features that help us keep track of everything we need. To start, Slack allows us to create separate channels for all of our projects. The separate channels allow us to keep track of important correspondence with clients, notes from meetings, and the occasional funny message to keep the mood light. By keeping everything in one place, we can be sure that no one is ever missing information. It’s always in the Slack channel. See if Slack is right for you. To keep everyone in the office up-to-date on all of the projects we are working on, we have project meetings every Monday morning. We use Slack calls to make the meeting run smoothly. Slack calls allow us all to be in front of our own computers during the meeting with access to all of our documents and personal notes. The project meetings prevent us from forgetting projects. Weekly meetings also mean that we remember to communicate with the client at least once a week. We can copy and paste that email or the notes from that phone call straight into the Slack channel to ensure that everyone knows exactly what the last email said too. Slack works great for small businesses like us and large companies. 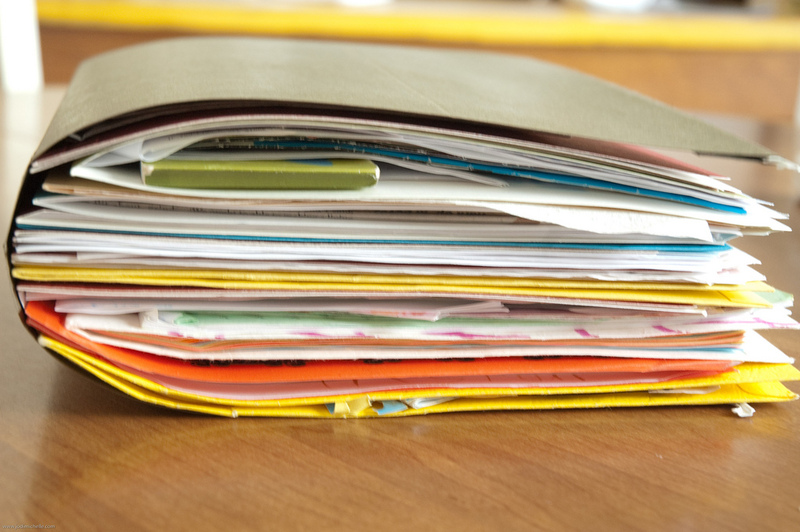 Like Slack, Dropbox helps us keep organized. We use this cloud-based document folder shares documents, images, and folders throughout the office and with our clients. Probably one of the most useful features of Dropbox is the ability to share folders and files directly with our clients. Rather than trying to email large files, our clients can now share folders with photos, content, and other notes right through Dropbox with a few clicks. See how Dropbox could revolutionize your office file sharing. If you think it’s time to get organized like the Goobers, call Techno Goober at (302) 645-7177. 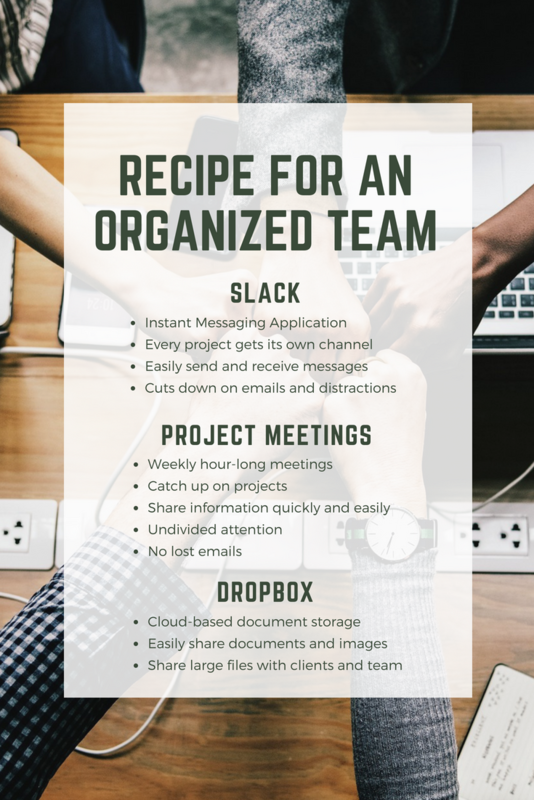 One of our tech experts can help you get set up with Slack or Dropbox, so you and your team can keep on top of your work the easy way.